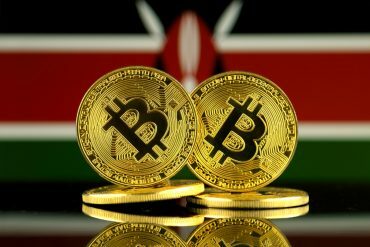 Nigeria is one of the few countries in Africa, that is witnessing real-time growth in the area of cryptocurrency and blockchain. One of the channels where you can see what’s really happening in the space is attending blockchain/crypto conferences. Blockchain and crypto conferences is an avenue to meet, network, and learn from other crypto enthusiasts in the space. If you own a blockchain or crypto-focused startups, or you are a blockchain developer, programmer or freelancer based in Nigeria, these conferences are viable platforms for you to network with top influencers, attract investment, partners, and sponsors and showcase your product or skills in the space. 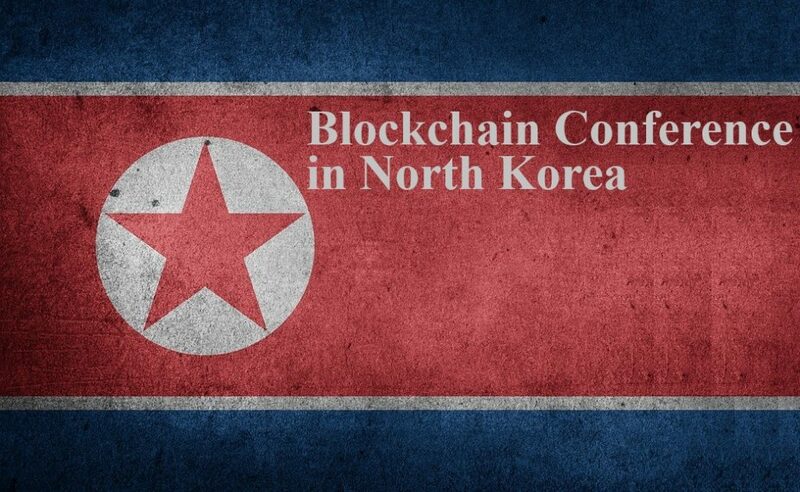 In fact, we have seen how blockchain conferences such as Consensus organized by CoinDesk over the years have been one of the best platforms for enthusiasts to know what next is set to happen in the space. 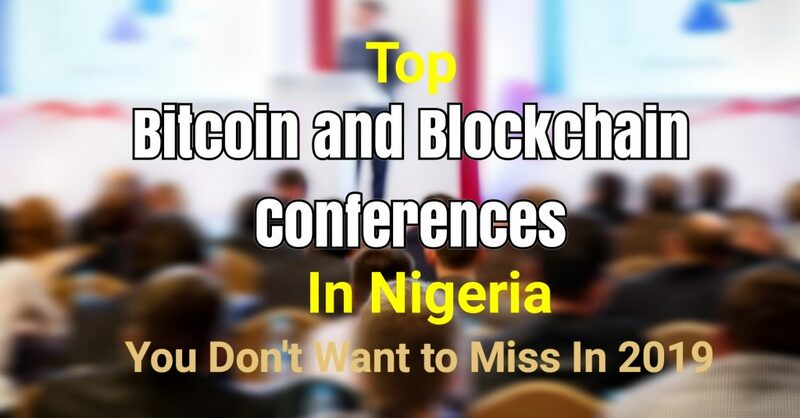 While you might not be opportune to attend top blockchain conferences such as Consensus, Annual DC Blockchain Summit, Africa Blockchain Conference, in this post we have explored some of the notable Nigerian based bitcoin and blockchain conferences scheduled to hold in 2019 that we think you should consider attending. Interestingly almost all of these conferences do not require any extra charges. Registration is absolutely free. Below are some of the Nigeria based blockchain conferences listed according to their respective dates. 4 – 5, April 2019 – Port Harcourt, Nigeria. 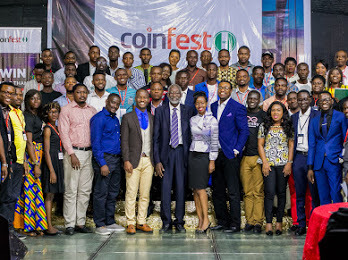 CoinFest is one those cryptocurrency conference that is also celebrated in Nigeria. It’s a conference you don’t want to miss at all. CoinFest is a global event that is hosted in seven (7) countries in the world including Nigeria. The conference is simultaneously held in the same week in different cities around the world. The event is a platform to learn more about cryptocurrency and the innovative blockchain technology. CoinFest Nigeria is organized by Kaybabs Consult. The conference features bitcoin and blockchain enthusiasts, fintech, programmers/developers, entrepreneurs, merchants, and digital lawyers. The last year edition was held in the Capital city of Abuja while this year’s edition will hold in Portharcourt. If you’re new to the crypto and blockchain space and you want to learn how to profit from this market as well understand the intricacies, involved in technology, CoinFest Nigeria is the event for you. The conference is supported by top Nigerian blockchain-focused organization and startups such as Cryptographic Development Initiative of Nigeria (CDIN), PwC Nigeria, CryptoBates, XendBit, Bitmama, Humaniq. Registration is free. For more information refer to CoinFest Nigeria event page. 12, April 2019 – Ikeja, Lagos, Nigeria. The name notwithstanding, the conference is not only attended by females, but past edition shows even male were also amongst their attendees. The conference will focus more on the value and importance, opportunity of this novel technology to Africa. Blocktech Women Conference is one you don’t want to miss, especially if you are a woman. It’s a platform where you can see innovative tech startups built by African women in the blockchain space. Registration is free. For more information, you can refer to the #BWC19 event page to learn more. 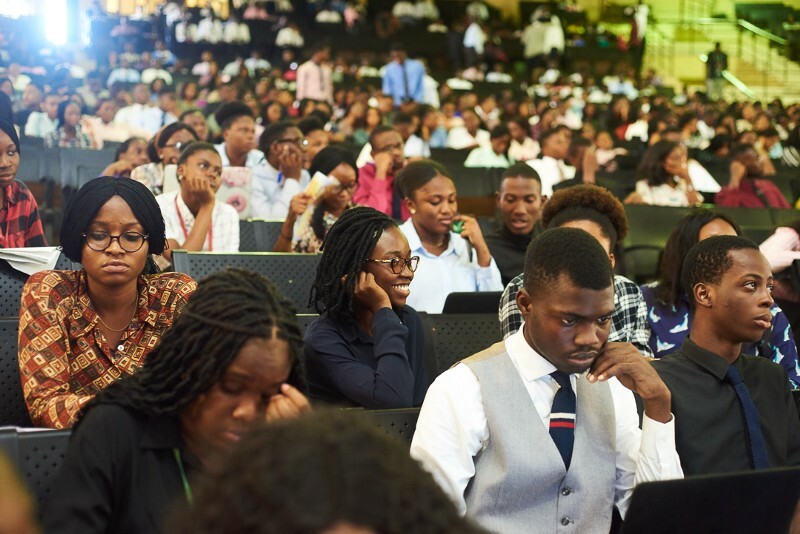 17 – 18, May 2019 – Victoria Island, Lagos Nigeria. The Blockchain, AI & Digital Assets Summit 2019 is another top blockchain and cryptocurrency conference you should look forward to in 2019. The event is organized by the Blockchain Nigeria User Group (BNUG). BNUG is a non profit organization and one of the active advocates for blockchain technology in Nigeria. Through conferences such as this, the Blockchain Nigeria User Group has been able to educate enthusiasts, policy makers and investors about the concept of blockchain and cryptocurrency. Intrestingly, BNUG was the first to host a bitcoin and blockchain conference in Nigeria. Having hosted the last two editions in Portharcourt and Abuja respectively, this year’s conference will be the 7th edition and is scheduled to hold in Lagos. Registration is also free. For more information on the event refer to the Blockchain Nigeria User Group website. 28 – 29, June 2019 – Victoria Island Lagos – Lagos, Nigeria. The Fintech Blockchain Summit 2019 is the maiden edition fintech focused blockchain conference organized by Cheetah Africa. Cheetah Africa is a non-profit organization with membership in Nigeria, West Africa, Central and East Africa. The conference is a platform created by Cheetah Africa to elevate and provide support to African startups, projects and showcase them to the world. The conference equally presents fintech, bitcoin and blockchain startups based in Africa an opportunity to connect with investors, venture capitalists amongst other pool of sponsors. The Fintech Blockchain Summit 2019 is one of those conferences you should look forward to if you an enthusiast, or you own a startup, or you’re blockchain developer looking to market your skills. Registration is also free. For more details refer to #FBS2019 event page. Although the possibility of the Nigeria Blockchain Alliance Conference holding is yet to be ascertain, however, we have decided to inlcude it in our list as it’s one of the top blockchain conferences in Nigeria that you don’t want to miss. The Nigeria Blockchain Alliance Conference is organised by the Cryptographic Development Initiative in Nigeria (CDIN). The conference boost of top speakers from the Nigerian government, financial institutions amongst others. 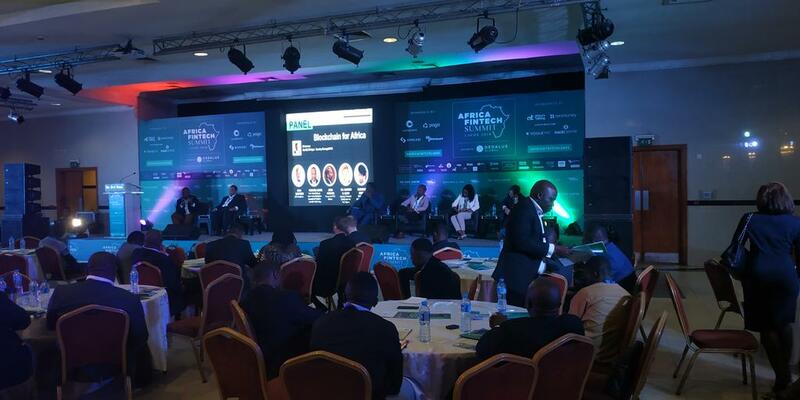 The last edition of the conference was held in November 2017, where it featured keynote speakers from Asia, Stellar, Microsoft, PaxFul, Luno, and dignitaries from the Central Bank of Nigeria (CBN) includes the Deputy Governor of CBN Director for Banking and Payments and CBN Chief Information Security Officer. The 2017 edition also featured blockchain entrepreneurs, crypto enthusiasts, companies and crypto-startups such as Fintech Ltd Cameron, PaxFul, Luno, XendBit, VenHub (formerly known as Cryptogene) amongst others. Keep a tab on this article once the date is certain we will update it here. In conclusion, while this article listed only five blockchain conferences, there are other bitcoin and blockchain events that will equally take place in 2019. Which conference will you be attending?